A special design for a client in the North Sea. The SmartFoam is designed to be bi-directional and manage 8″-10″ pipe ID changes while carrying out full internal inspection. 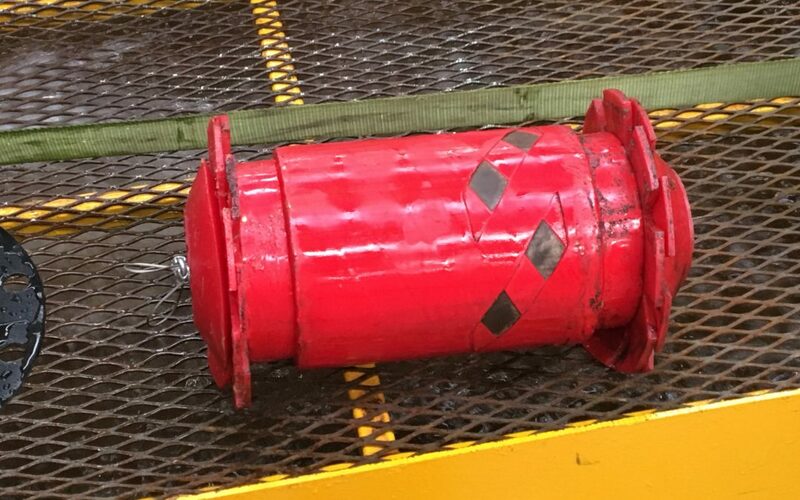 The design was successfully tested in an onshore loop with several defect spools.